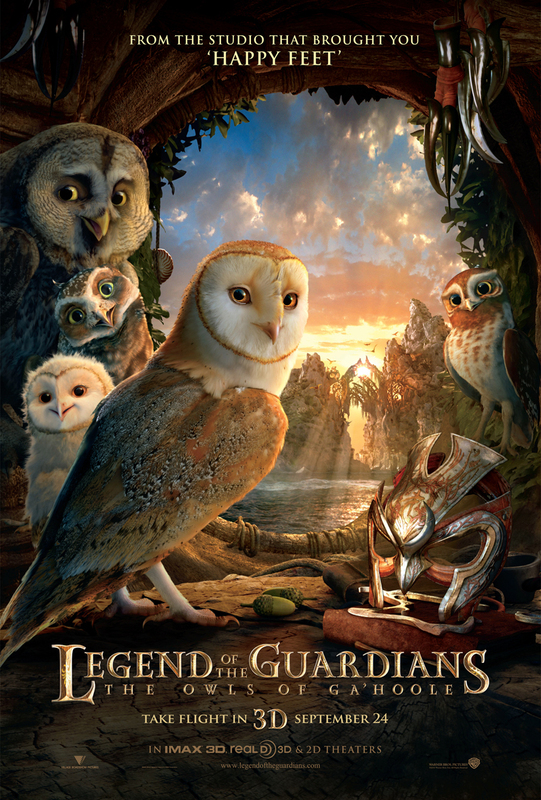 When a young owl is abducted by an evil Owl army, he must escape to seek out the legendary Guardians to stop an oncoming war. Some of the best 3D animated effects I've seen yet! The story has a Disney-like flavor to it, but without everyone bursting into singing every now and then. It takes itself very serious, and so will you. I missed the action to go all in, like Snyders other movies, but since this is a family/child movie, that's just not possible, and they make it work very well with out.